Mike is a long-time Alaskan, professional hunter, Alaska Registered Guide and Outfitter, USCG licensed captain, wildlife photographer, videographer, and owner-operator of Mike Odin’s Alaska Adventures, LLC. 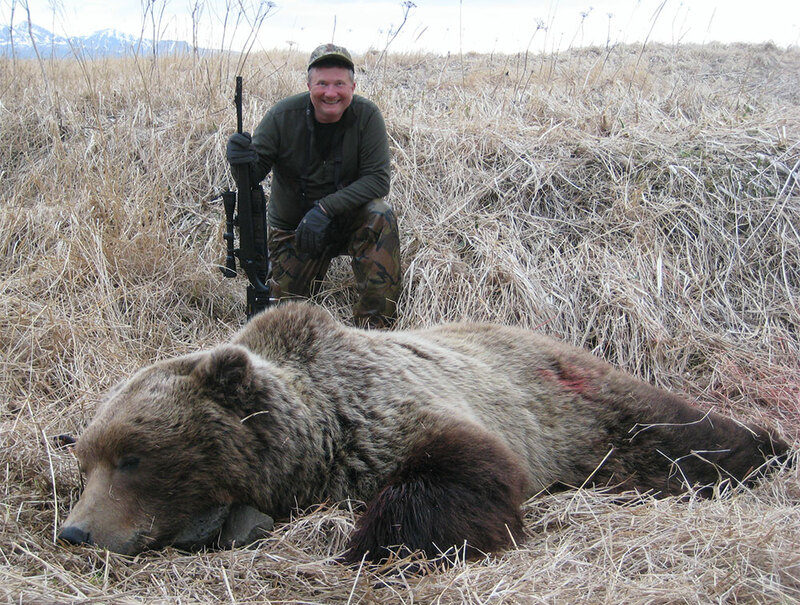 Mike manages several large hunting concessions in Alaska on private, State, and Federal land, to include, the largest private hunting concession on the Alaska Peninsula near Katmai National Park and Preserve for the giant Alaska Peninsula Brown Bear and Moose. He is permitted and manages over 5,000 square miles of pristine wilderness hunting concessions to provide his clients an opportunity to hunt multiple big game species. Mike was born and raised in North Dakota, where he enjoyed hunting and fishing with his family. He earned a BS degree in Resource Development and received an USAF officer commission through the ROTC program at Michigan State University. In addition, he earned an MBA degree in Management from Golden Gate University. After a full career in the USAF, Mike retired as a Lt Col, and pursued his passion in the hunting industry as a professional guide. 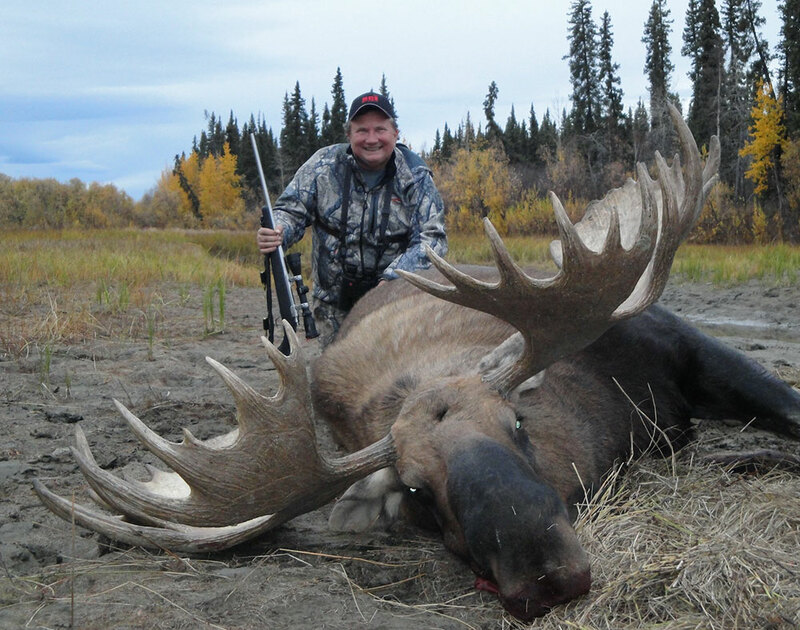 For over 30 years, Mike has been hunting around the world and guiding in Alaska, harvesting over 200 trophies from five continents. 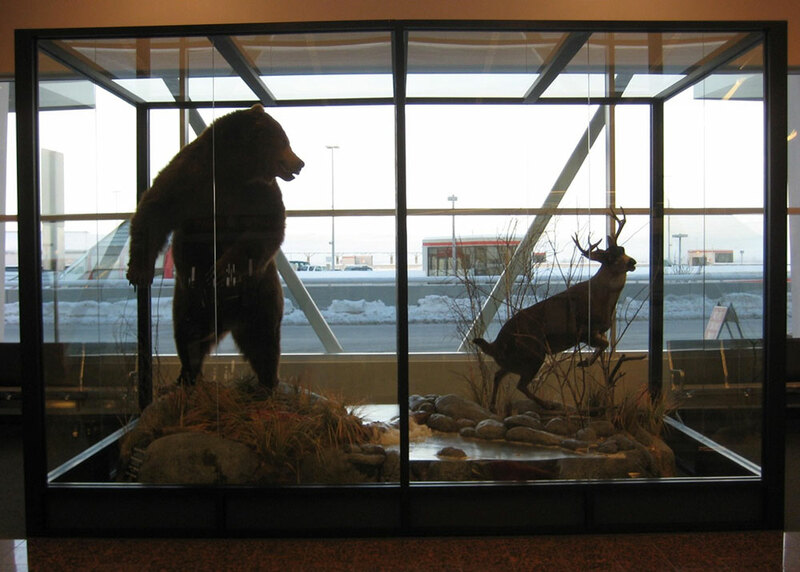 His world-class Alaska Peninsula Brown Bear and Sitka black-tailed deer habitat taxidermy is displayed at Ted Stevens Anchorage International Airport for all to view and enjoy. 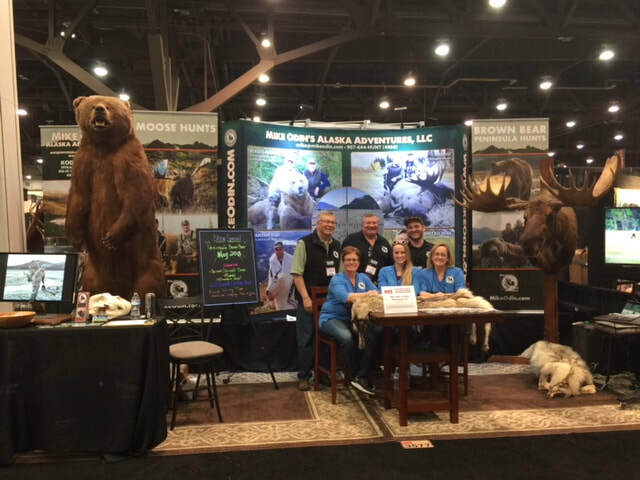 Mike has had a strong commitment to and leadership role with many sportsmen organizations whose mission is to promote wildlife conservation and protect the freedom to hunt. 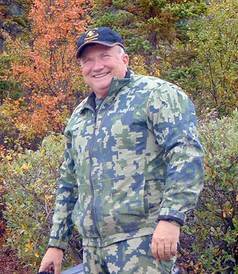 He served as Safari Club International Alaska Chapter Vice President, Board of Director, and Chairman of the Hunt Committee. 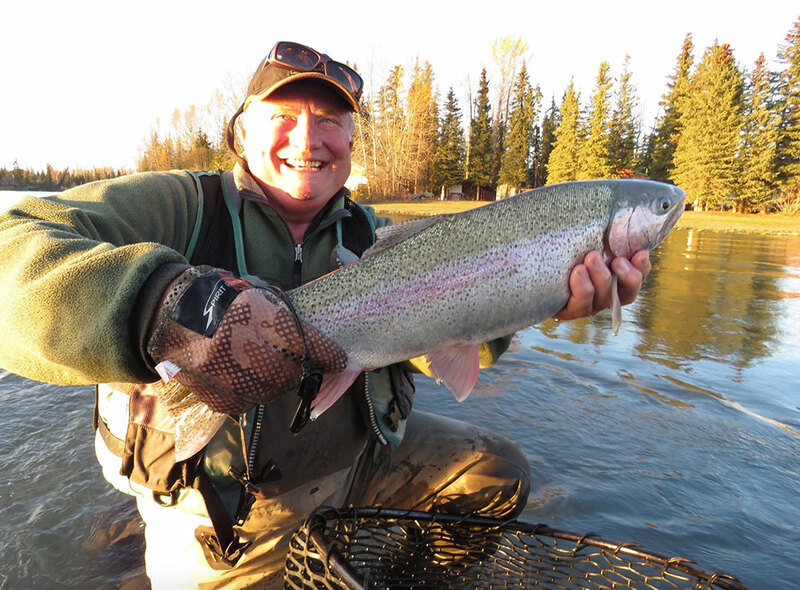 In 2016, Mike was recognized as the “Outstanding Member of the Year” for his exemplary service to Safari Club International Alaska Chapter. Mike lives his life-long hunting passion every day! Currently, Mike and his wife, Pat, reside in Eagle River, Alaska.